CDEP is a competency-based, online, diabetes learning tool that supports all levels of healthcare practitioners in demonstrating their diabetes knowledge and skills, relevant to their role. A variety of diabetes specific topics are available which currently amounts to 30 hours of diabetes study time. New content is developed on an ongoing basis and is launched once it has been rigorously tested. 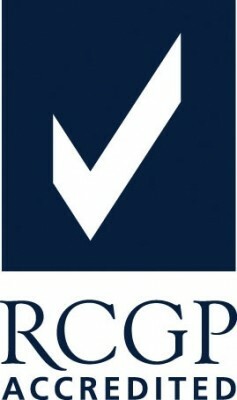 CDEP is based on the UK national diabetes competency frameworks. These frameworks help structure the nature and level of diabetes skills required by all healthcare staff which in turn, supports safer patient care, improved outcomes and a reduction in the financial burden of diabetes. 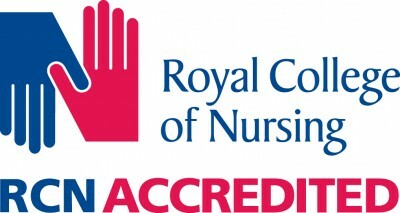 CDEP is accredited by the Royal College of Nursing (RCN), the Royal College of General Practitioners (RCGP), the Royal College of Midwives (RCM) and the College of Podiatry as well as endorsed by Diabetes UK, the Cambridge University Health Partners (CUHP) and the British Dietetics Association (BDA). In addition to practitioners receiving certificates for topics completed, CDEP offers a reflection tool as well as a secure feedback portal to collect evidence of learning and apply it in practice for professional portfolios. CDEP costs a nominal £25 for a 2 year registration period. All new topics and improvements will be automatically added, free of charge, during the registration period. Significant discounts are available for bulk purchases. Some organisations have already purchased bulk registrations, making CDEP free, at the point of registration, for their staff. Please see our FAQ section for more information.